Soft and crush resistant Pom Pons are great for making dolls, ornaments or wherever your creativity takes you. 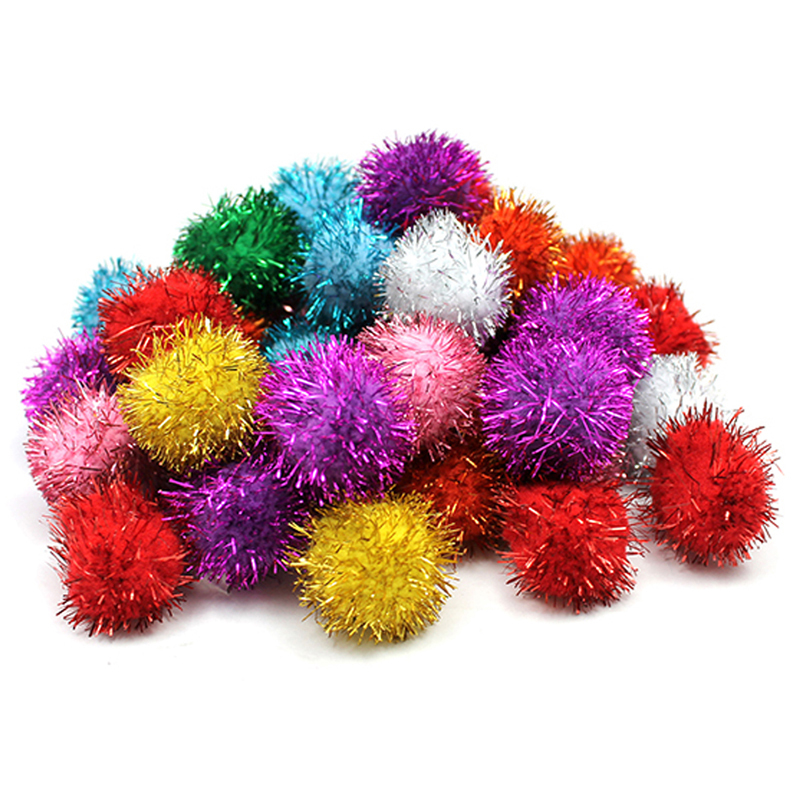 These Assorted Pom Pons are one of our most popular assortments. Each pack includes 100 pieces, and sizes include: 15 pieces of 7 mm poms, 20 pieces of 1" poms, 10 pieces of 0.5" poms, 20 pieces of 1.5" poms, 15 pieces of 0.75" poms and 20 pieces of 2" poms per pack. 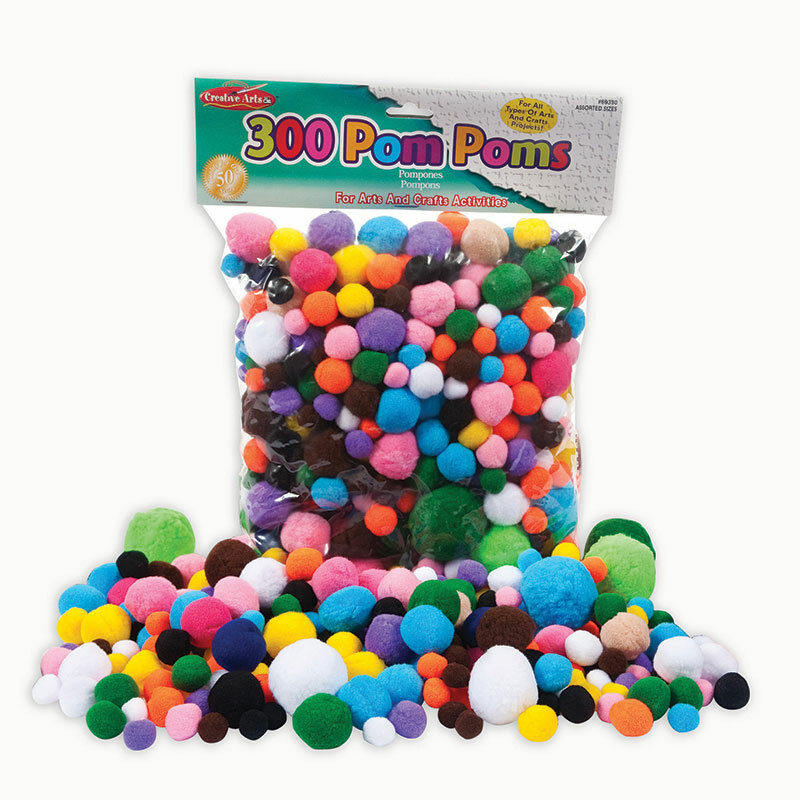 Sold as 3 packs for a total of 300 pom pons. 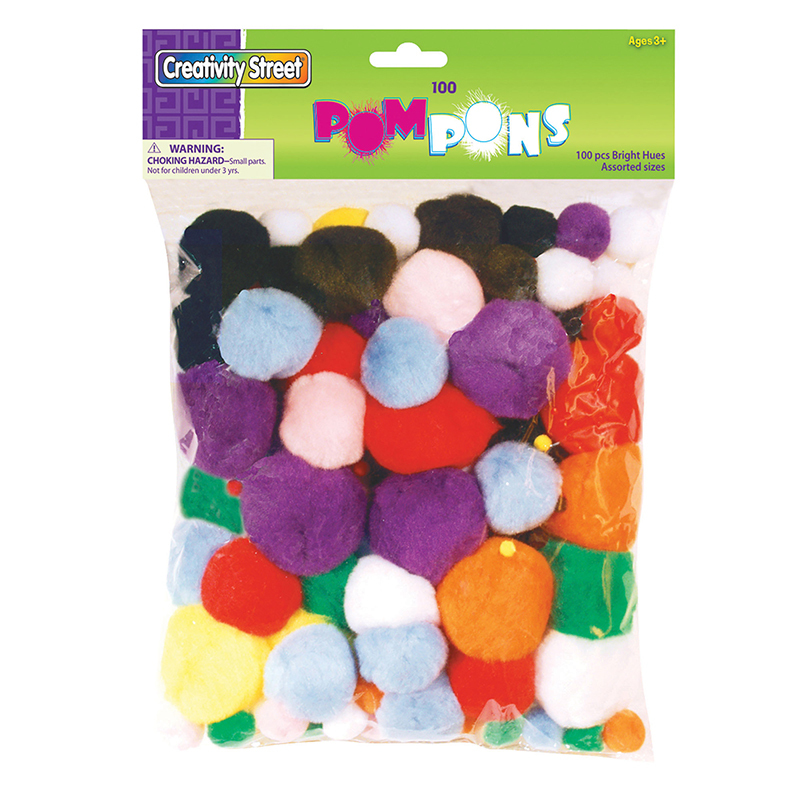 The (3 Pk) Pom Pons Asst Colors & Sizes can be found in our Craft Puffs product category within the Arts & Crafts.